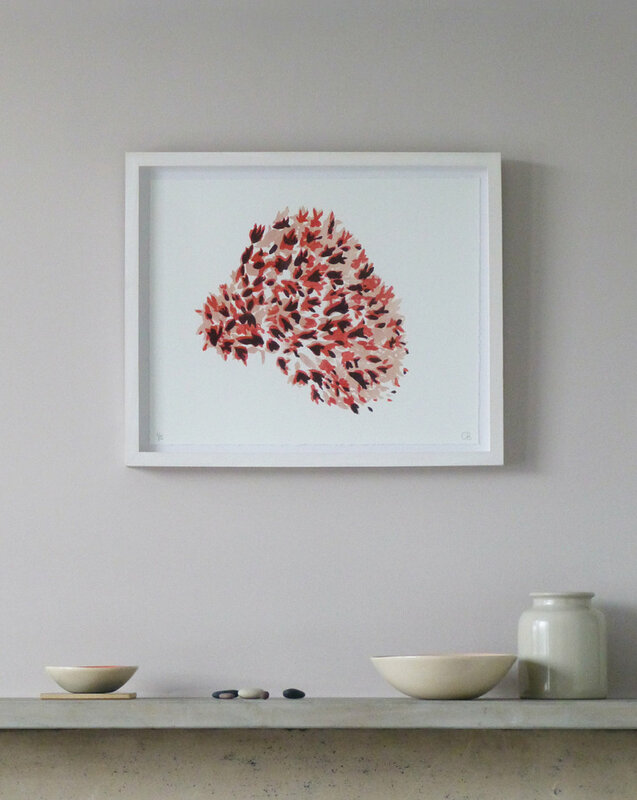 Limited edition hand made prints developed from painted studies using a lithographic process. 5 variable prints in each title, printed on Fabriano off white paper with hand-torn edges. Numbered and signed by Claire Brooker. Copyright © c h a l k s p a c e 2019. All rights reserved.